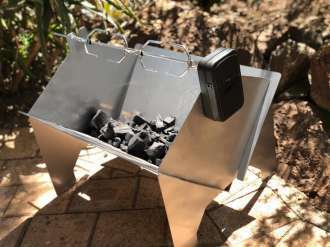 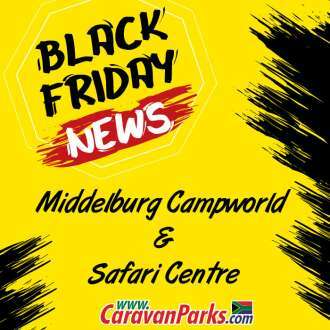 Black Friday Specials are here no need to wait!!! 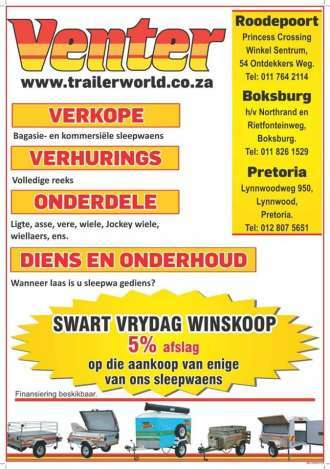 5% off any Venter Trailers!!! 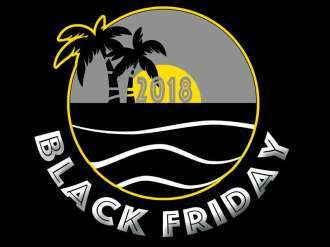 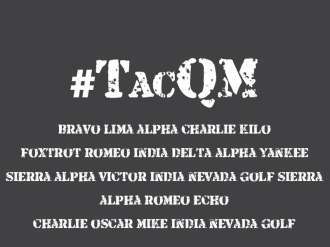 Black Friday Specials - Limited quantities at these crazy prices!!! 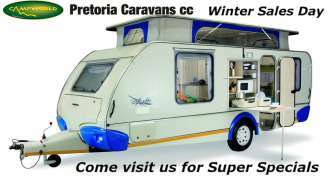 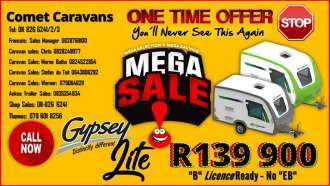 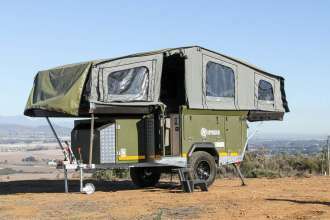 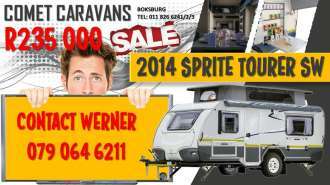 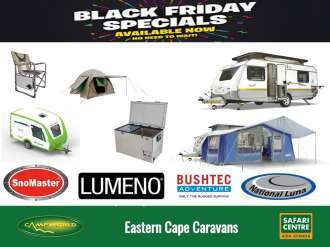 “Join Pretoria Caravans Campworld and CaraSure for a day of fun, music and incredible savings.